In 350 acres of the Wensum Valley, the Wensum Valley Hotel features 2 golf courses, a leisure centre and beauty salon. Just 15 minutes from Norwich, the hotel has free parking and free WiFi. 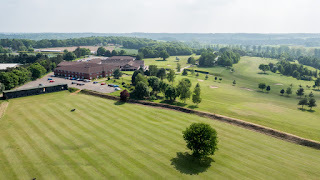 The spacious bedrooms at Wensum Valley Hotel Golf and Country Club each have a private bathroom, tea/coffee facilities and a TV. The modern leisure centre has an indoor swimming pool, spa bath, sauna and steam room. There is also a fully equipped gym, hair and beauty salon, 2 18-hole golf courses and a floodlit driving range. The Valley Restaurant serves seasonal menus using local produce, and features wonderful views across the golf course. Cooked breakfasts are served daily and the bar offers beverages and snacks. 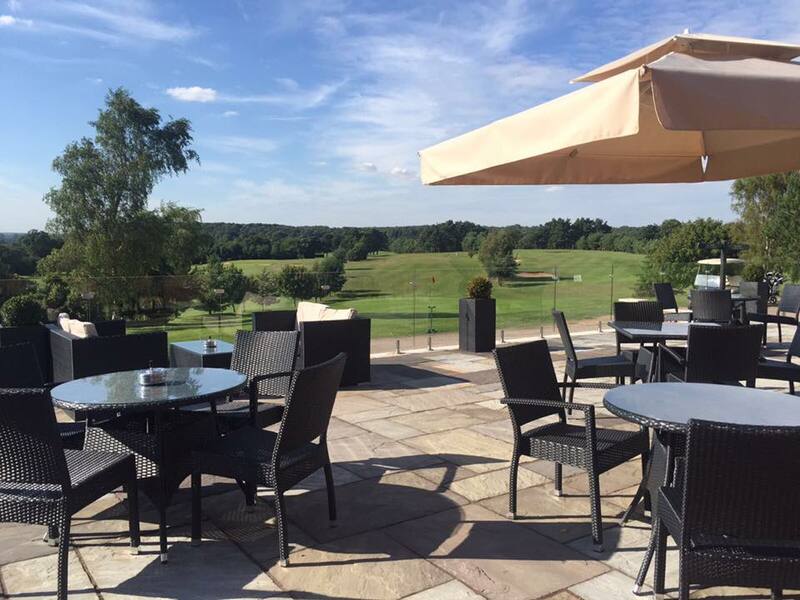 Surrounded by beautiful countryside, Wesum Valley Hotel is just 5 miles from Norwich Airport. The nearby River Wensum offers fishing and canoeing and Taverham centre is a 5-minute walk away.